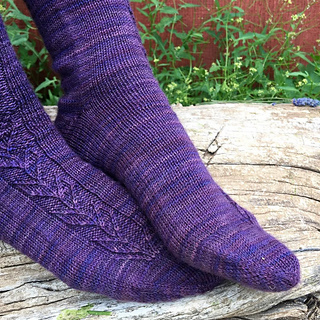 Inspired by a new spring’s first twigs, the Amalia Socks have just the right amount of texture. 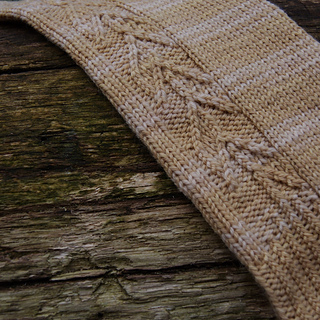 The easy-to-memorise stitch pattern on a stockinette background makes them a relaxing knit and shows off tonal colourways beautifully. 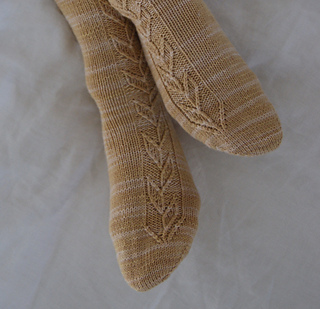 The socks are knit toe-up on circular needles using the magic loop method. 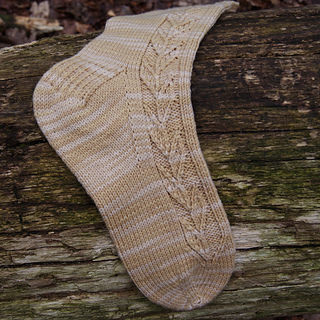 This pattern includes instructions for both a gusset & heel flap heel and a German short-row heel. 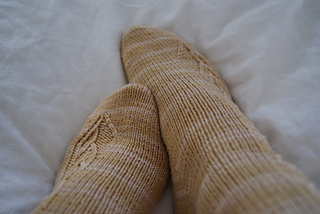 You can of course substitute your preferred heel method.